Love Story is inspired by Parisian romance and the love padlocks on the bridge of the Pont des Ar.. The new perfume from the house of Chloe, Chloe Love is fragrance for women. 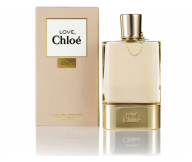 Love is a sophisticat..
Chloe fashion house is presenting a completely new perfume as a part of its urban .. The new perfume from the house of Chloe, Chloe Love is fragrance for women. Love is a sophist..
Chloe Eau de Parfum by Chloe is fragrance for women. The new eponymous eau de parfum by ..
Chloé's first fragrance, the eponymous Chloé fragrance for women launched in 1975, was an enduring feminine classic. Chloé Narcisse sweetened the mix for the 1990s. 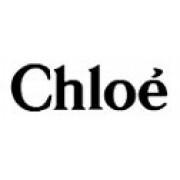 The company has retained contemporary appeal with the launch of a new version of Chloé in 2008, designed to appeal to young women with modern tastes. 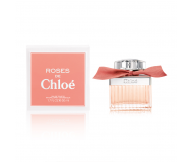 Chloé offers fragrances in conjunction with Coty. Designer Chloe has 22 perfumes in our fragrance base. 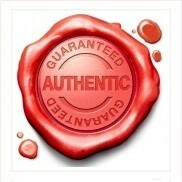 The earliest edition was created in 1975 and the newest is from 2014. Chloe fragrances were made in collaboration with perfumers Betty Busse, Clement Gavarry, Carlos Benaim, Amandine Marie, Michel Almairac, Nathalie Lorson, IFF, Anne Flipo, Louise Turner, Domitille Bertier, Alienor Massenet and Nathalie Gracia-Cetto.